I have received no postcards this summer of people lolling on beaches, no 'wish you were heres'. 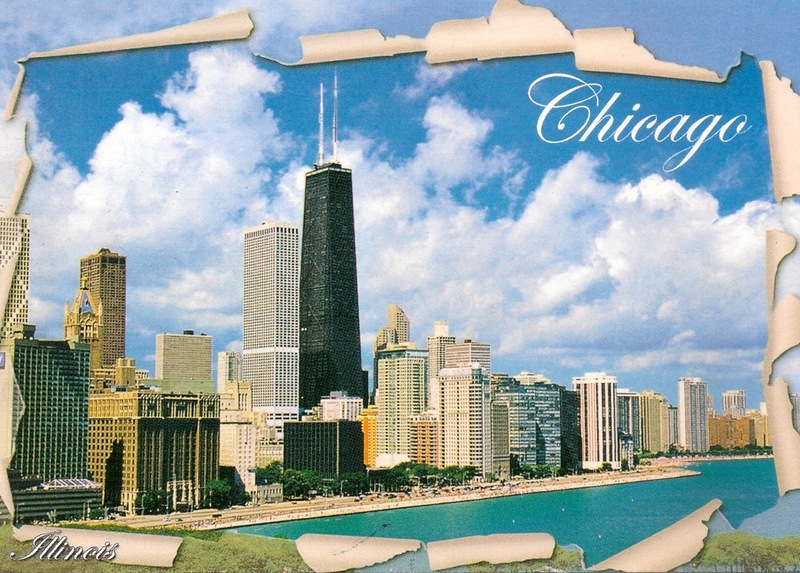 But I do have postcards of Chicago, the Azores, Alexandria and Galveston. The card from Chicago was actually printed in Canada and sent from Canada too (Making America Great Again) but told me that I had been spotted by three people as I came of a Chicago restaurant. 'Only it wasn't you! There is some Haag-doppelganger in Chicago who wears socks with sandals'. Well, that was the giveaway, I suppose; I do not wear socks and sandals at the same time. 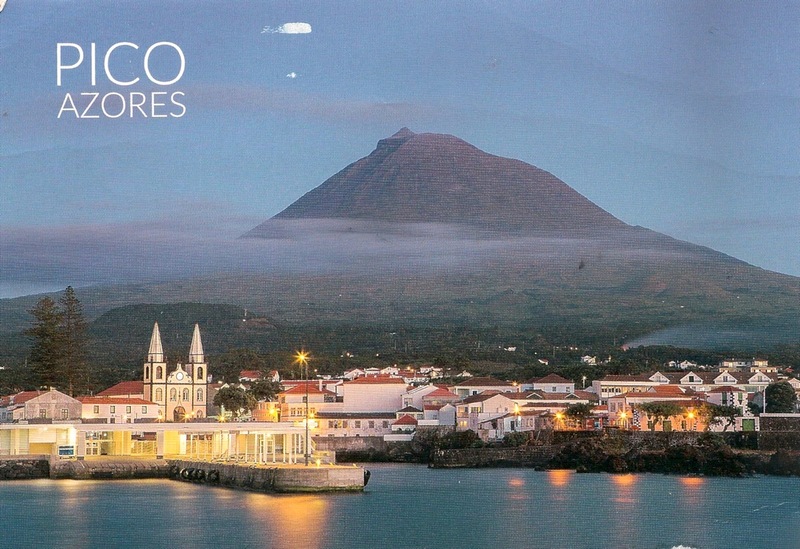 This from the island of Pico, which is one big volcano. My brother lives on the volcano's northern flank and believes in geological time, meaning he does not expect the mountain to blow tomorrow. 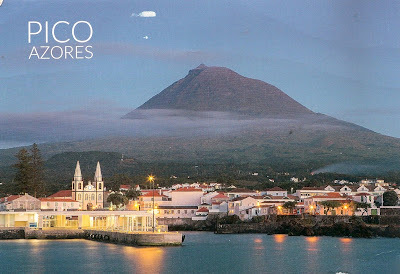 The town in the foreground is Madalena, named for Mary Magdalene. 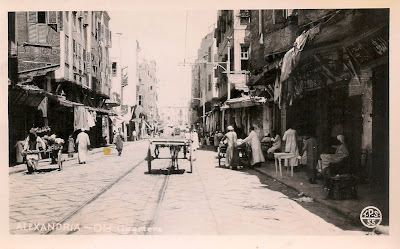 A friend in Rhode Island sent me this postcard she found while rummaging in a shop in Providence. I have never seen this view before, which is a rare event; it looks to me like somewhere in the southwest of the city towards the warehouses and the docks, but I really do not know. 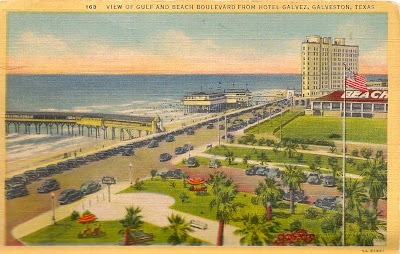 A friend who was born in Texas but has not lived there since childhood sent me this old Galveston postcard. But not as old as the 1900 hurricane which blew all the people all away.